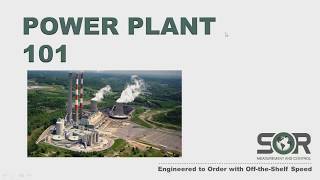 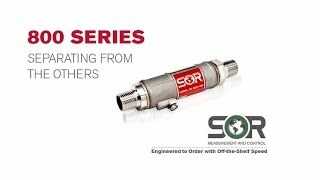 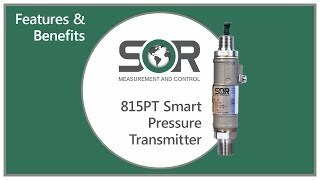 815DT Smart Differential Pressure Transmitter - SOR Inc. 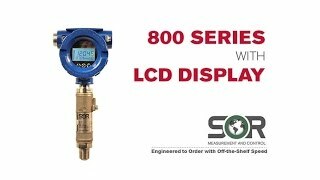 The 815DT smart differential pressure transmitter is a rugged, compact, light weight, loop powered instrument that is ideally suited for hazardous locations and hostile environments where space is limited. 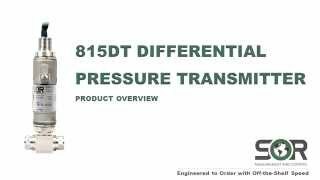 The 815DT offers many industry standard outputs to meet applications where low cost, discrete and continuous monitoring is required or preferred. 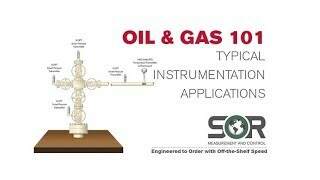 This versatile instrument may be used to reliably measure differential pressure, level or flow. 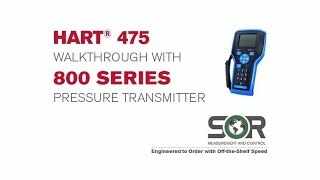 The 815DT is easily configured using HART®7 Communication Protocol and Modbus RTU Serial Communications and the zero and span set points can be easily set with a magnet.